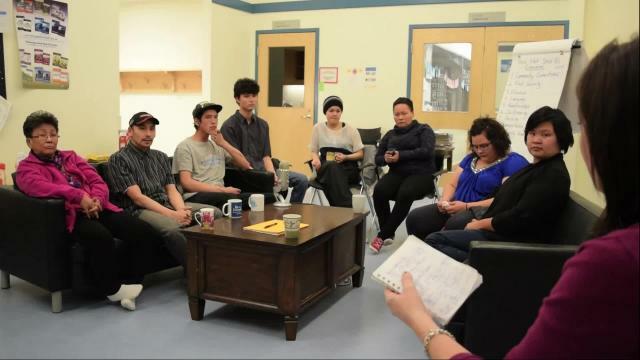 Pond Inlet Youth Workshop video! 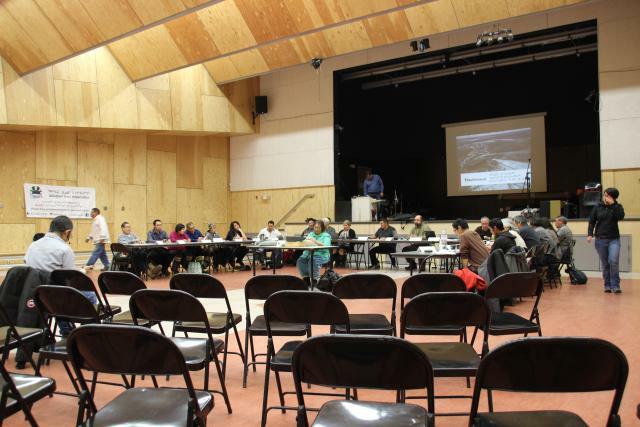 Zacharias Kunuk introduces the project Qikiqtani Voices: building community capacity and infrastructure for ongoing dialogue and consultation about Mary River, in Inuktitut. 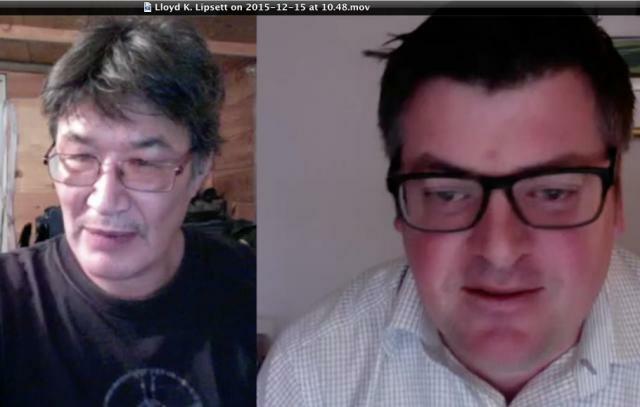 Inuit filmmaker Zacharias Kunuk talks to human rights lawyer Lloyd Lipsett about the QIA Community Engagement Tour and, the recording and broadcasting of this tour by the NITV Online Media Network. 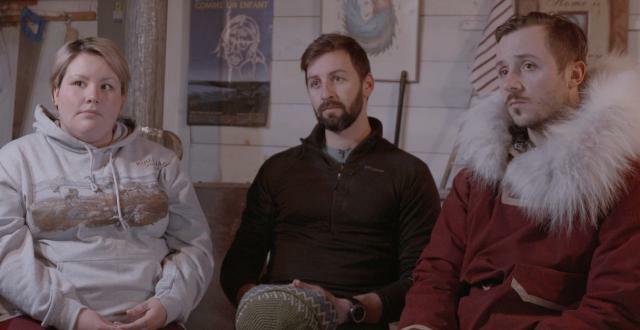 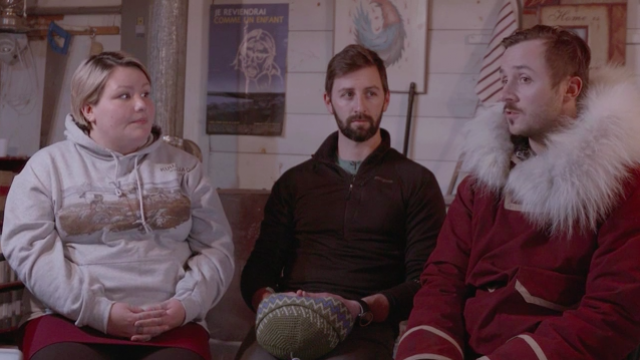 On November, 19th, 2015 Zacharias Kunuk interviewed Becky Kilabuk (IIBA Manager at QIA), Justin Buller (Assistant Director of the Department of Major Projects), Stephen Williamson Bathory (Director of Major Projects) in Igloolik to talk about the context of Inuit Impact and Benefit Agreement (IIBA) and how to better communicate with the people about the Mary River Project. 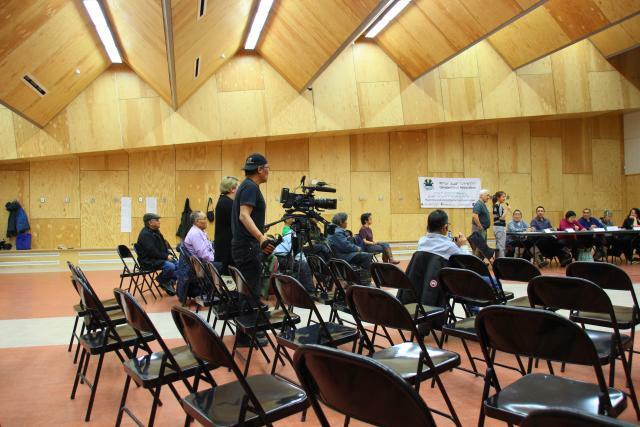 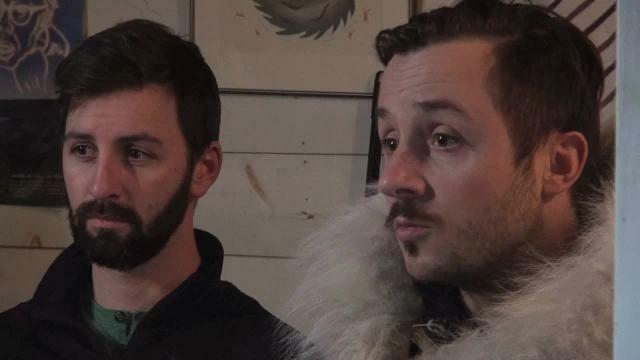 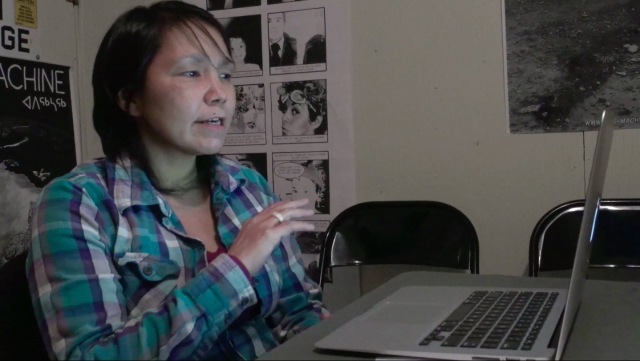 On November, 19th, 2015 Zacharias Kunuk interviewed Becky Kilabuk (IIBA Manager at QIA), Justin Buller (Assistant Director of the Department of Major Projects), Stephen Williamson Bathory (Director of Major Projects) in Igloolik about their experience in using NITV online media network to reach out a wider audience. 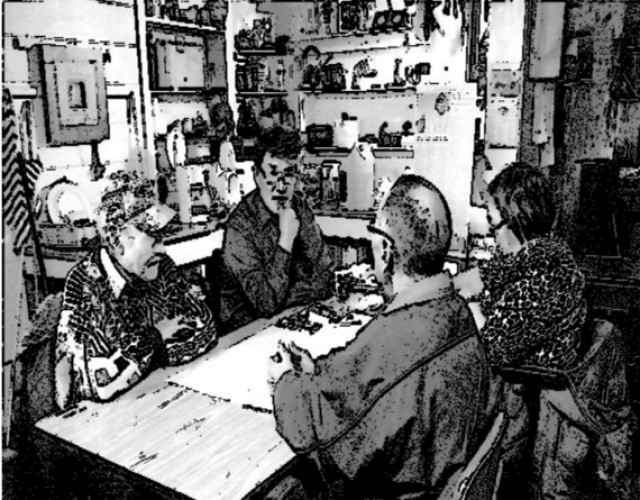 On how can QIA can interact with the communities and how to expand it. 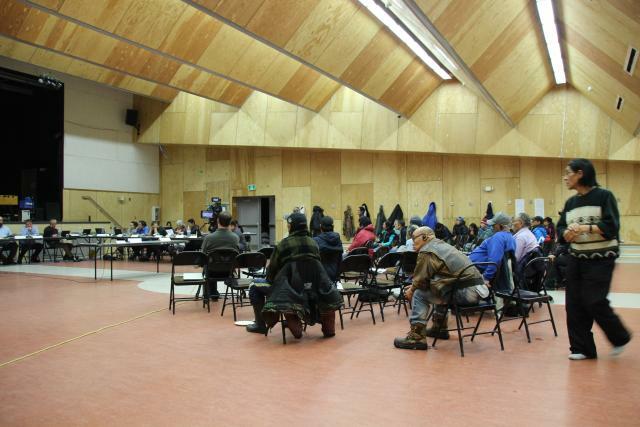 On November, 19th, 2015 Zacharias Kunuk interviewed Becky Kilabuk (IIBA Manager at QIA), Justin Buller (Assistant Director of the Department of Major Projects), Stephen Williamson Bathory (Director of Major Projects) in Igloolik about their recent community engagement tour where QIA traveled to Pond Inlet, Arctic Bay, Clyde River, Hall Beach and Igloolik to discuss the Mary River mine. 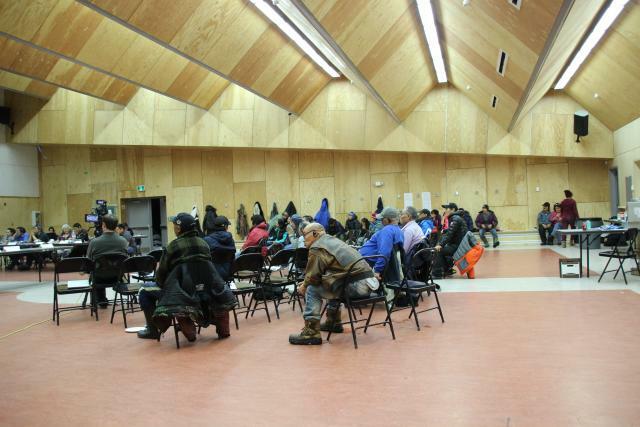 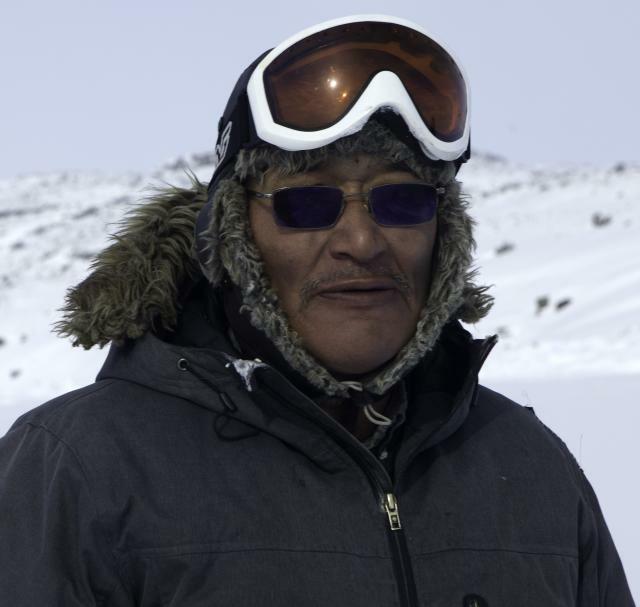 Zacharias Kunuk chatted with a group of elders from Igloolik about the Mary River mine. 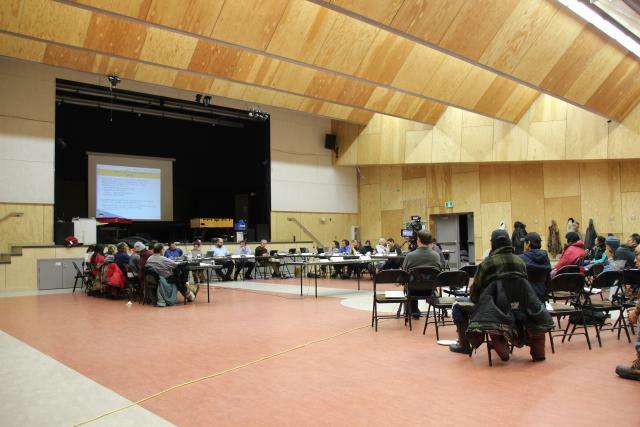 A youth workshop was conducted in Pond Inlet on October 10th and 11th, 2015. 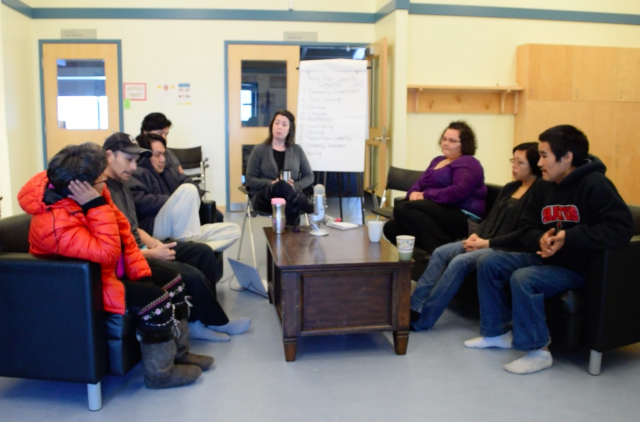 The aim of this workshop was to learn What is the youth perspective on impacts of the Mary River project? 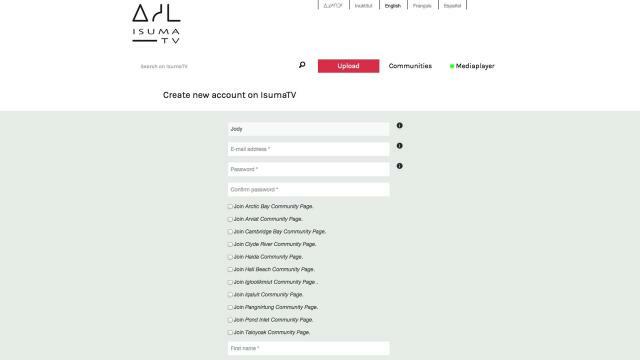 Carol Kunnuk shows how to create an account on IsumaTV to upload your own comments in text, video or audio recordings.